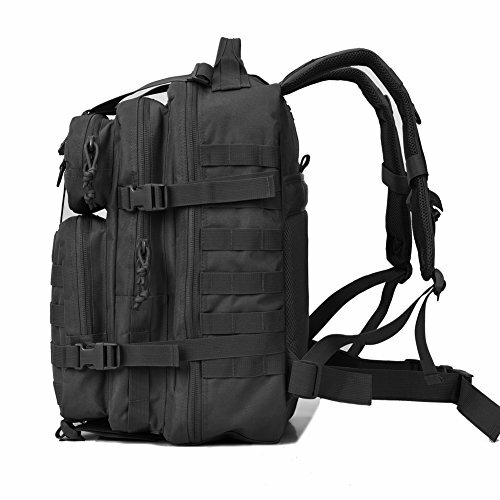 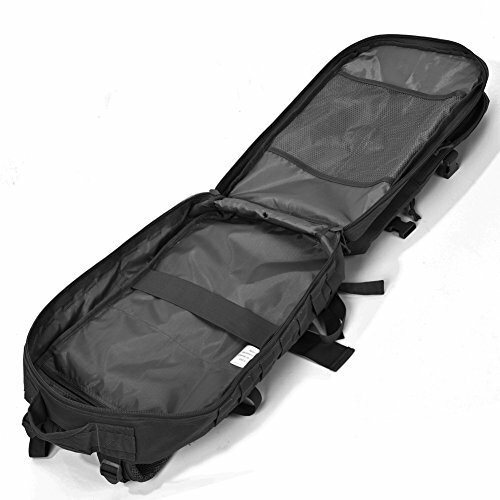 Military molle backpack has molle system. 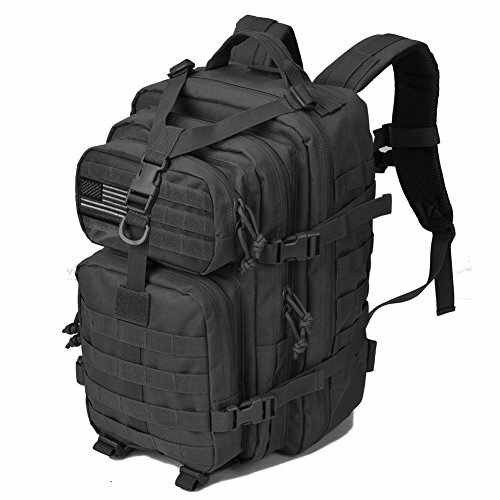 Molle webbing throughout for attaching additional extra tactical gear or tactical pouches etc. 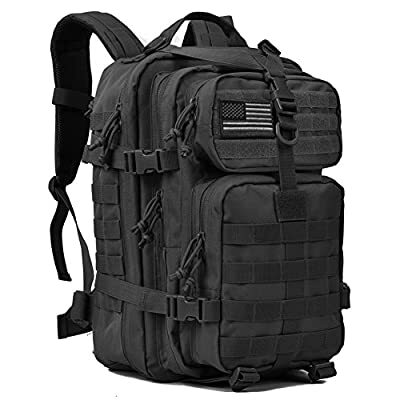 Military backpack has hydration compatible that works great for a 2.5L hydration bladder as hydration backpack or outdoor camping hiking backpack. 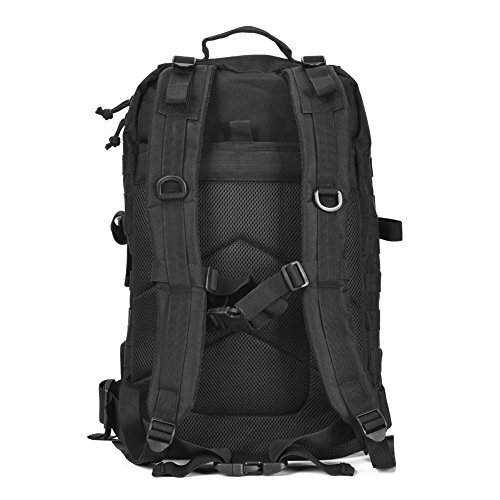 survival backpack, rucksack military army backpack or outdoor sport travel daypack.